Since September of 2012, Save NA Schools has advocated redistricting in order to create more equity across all elementary schools and better utilization of “excess capacity” in some buildings. Balancing enrollment is critical to reducing class size- which has been a central focus of this group. Many members of the North Allegheny community, including parents from HES, IES, MCK, MES and PES, spoke in support of the redistricting proposal for those reasons. 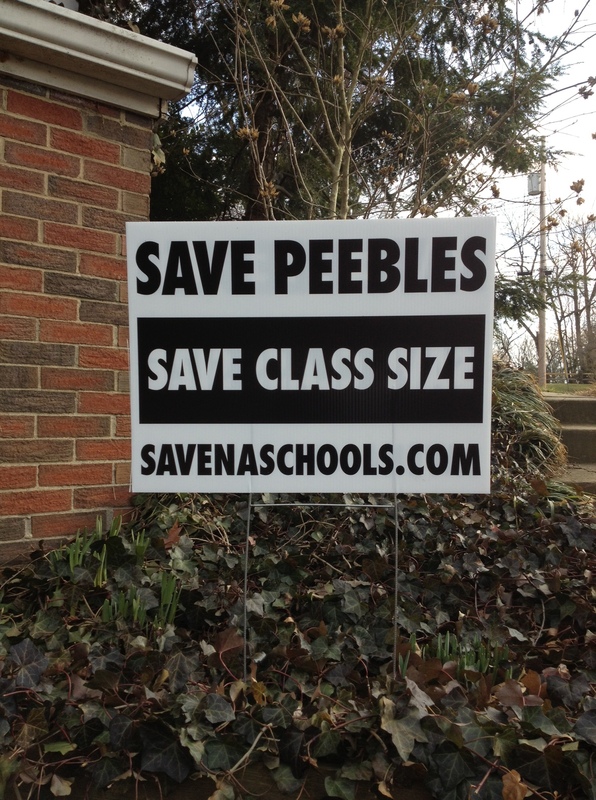 On Wednesday, February 19, the North Allegheny School Board voted 7-2 to balance enrollment across all of the district’s buildings– making the 16-month community campaign to “save class size” a success. The redistricting plan incorporated the top two requests from the community: 1.) move the fewest number of students, and 2.) grandfather current 4th and 7th grade students. North Allegheny school directors will vote Feb. 19 on the administration’s fourth and final redistricting plan that would move fewer than 200 elementary students and allow current fourth- and seventh-grade students to stay where they are. The North Allegheny’s School District’s fourth redistricting scenario, which was formed in response to opposition from parents, is also drawing opposition.